In 2008, to mark the Bicentennial of The Peninsular War, this section was created to bring together the rich and varied collections on this conflict that are owned by the Virtual Library of Bibliographic Heritage, and which come from many different libraries. The collection includes books, speeches, engravings, cartographic material, etc. 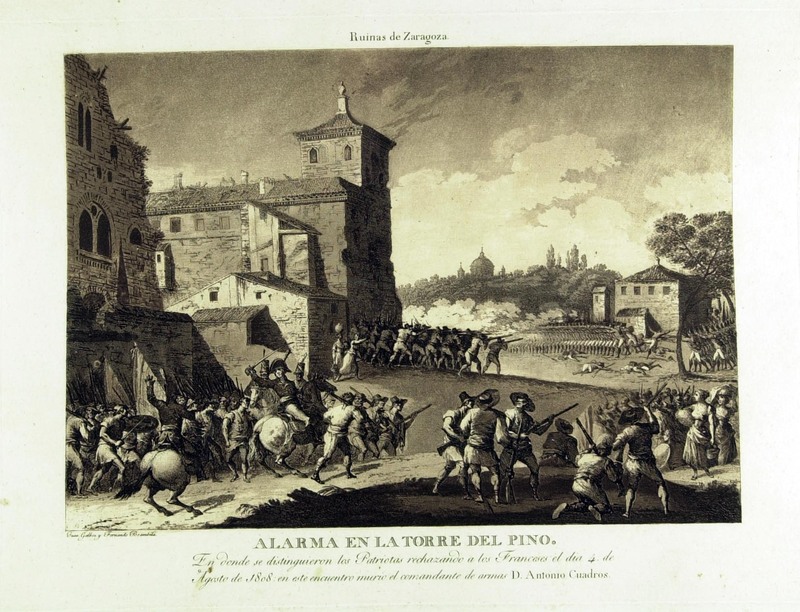 The collection of maps from The Peninsular War deserves special mention and comes from the Army Geographic Centre, the Central Military Archive of Madrid and the Naval Museum of Madrid. This collection – mainly of maps, plans and nautical charts – includes 1,622 cartographic documents related to events that took place during The Peninsular War. 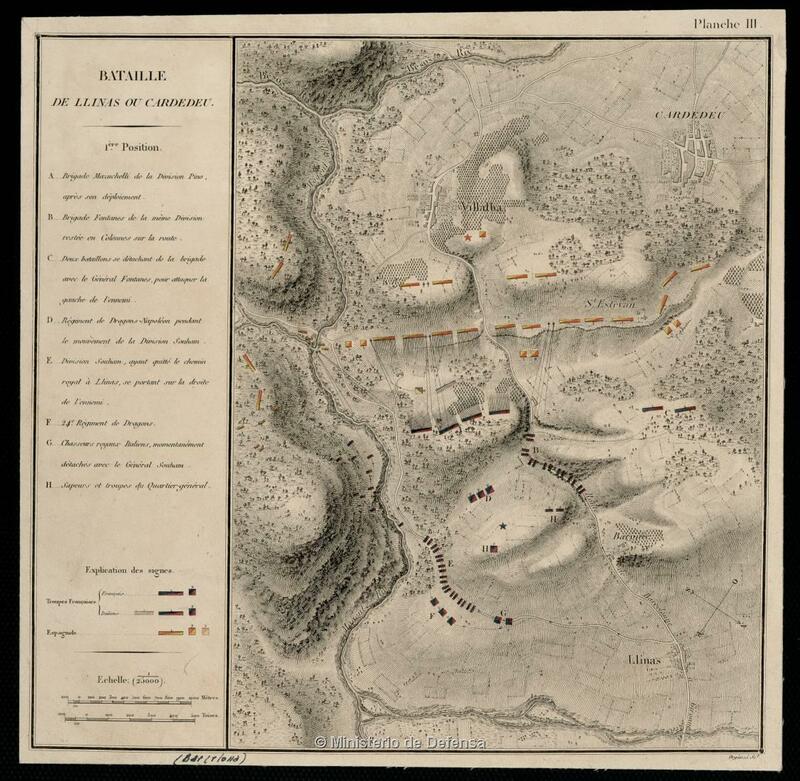 The great cartographic output produced at the time of The Peninsular War was, among other reasons, due to the poor reliability of the maps of the day and those drawn up previously, which led to continuous mapping efforts by the army. This cartographic material from the early 19th century offers a glimpse of the military strategies employed, and information about many aspects of Spanish geography.